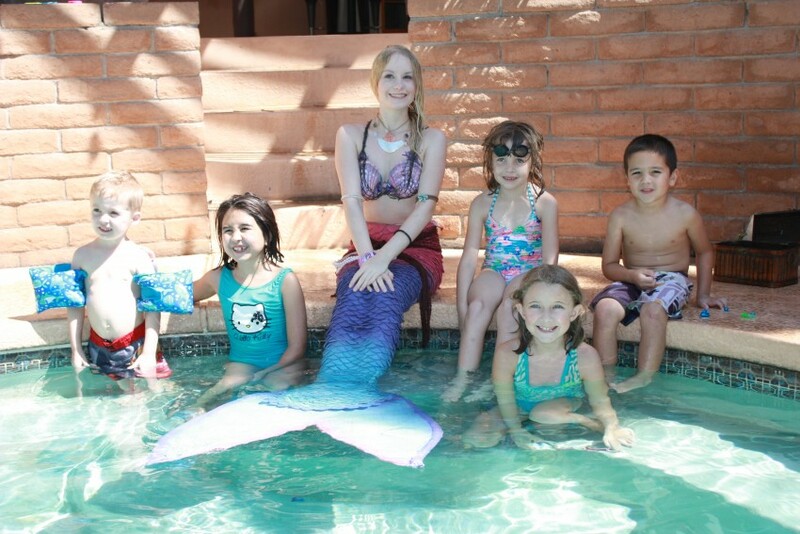 Mermaid Odette is the swimming mermaid of Arizona. Watch her glide across water effortlessly in your pool and hear her tell stories of her mermaid adventures and play fun games too! 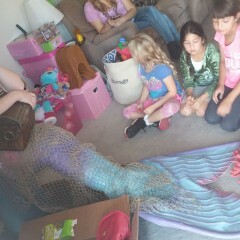 Having a real swimming mermaid at your event can be a moment treasured forever by your guests. 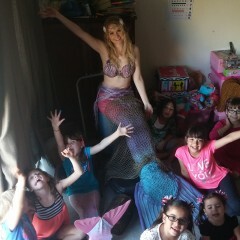 Mermaid Odette is available for all sorts of events and parties! Thank you for having me! It was a blast! 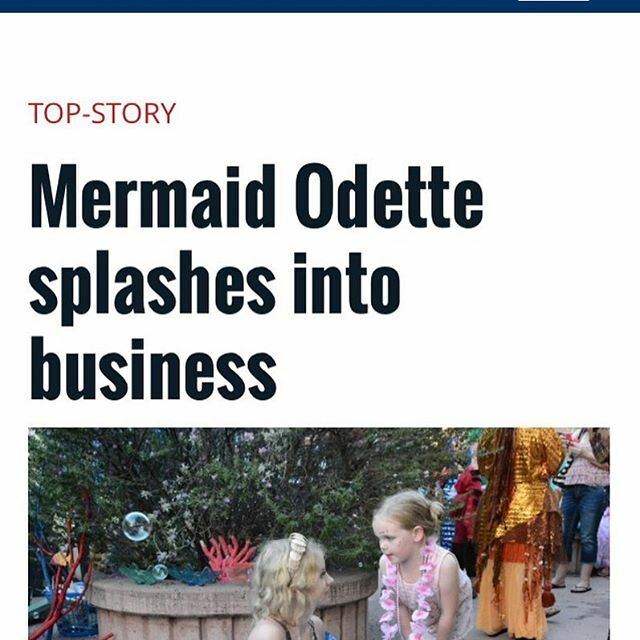 Mermaid Odette was very professional. We met her outside, she told me how things would go. We had a quick pow-wow before she began her performance, which put me as ease. Her entrance for the girls to see her was perfect! She stayed in character the whole time, she has the children engaged the entire time as well. Her assistant was very polite and courteous as well, he even offered to help clean up. My daughter was absolutely thrilled! She said it was the best birthday yet! I have no idea how we will top it next year. Vendor did not respond to my message asking for a quote. 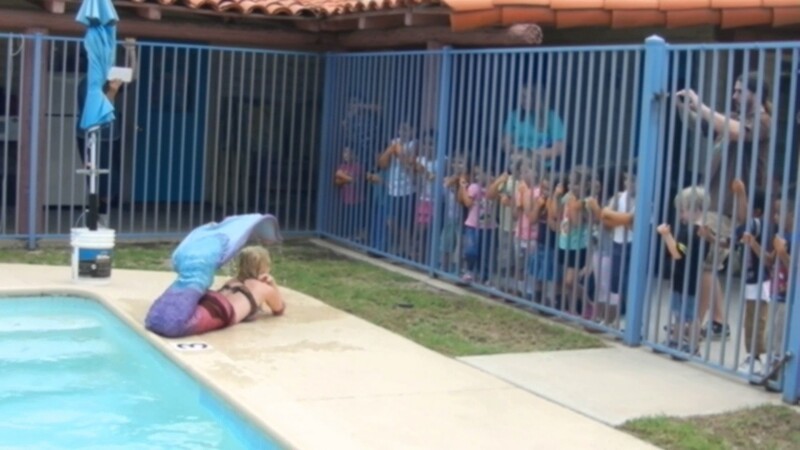 A mermaid swimming in your pool or aquarium playing and interacting with guests. Telling stories of wonderful adventures in and out of the water. 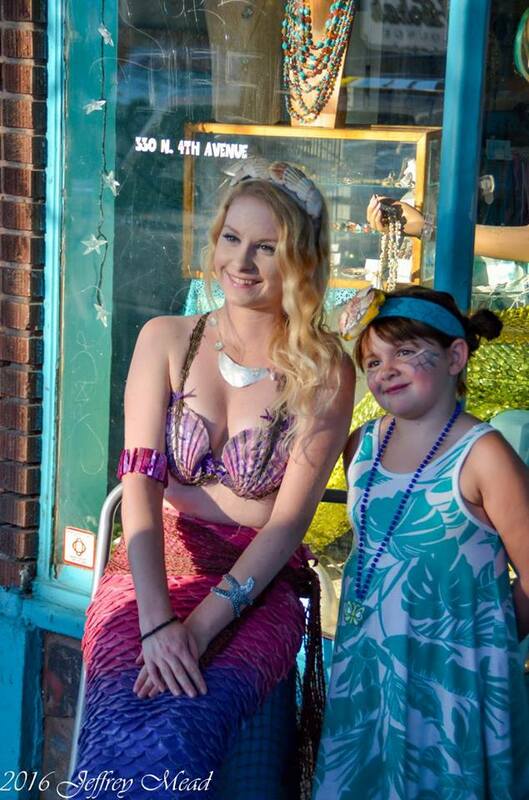 a chance to take a photo with a live mermaid in her seashell throne. 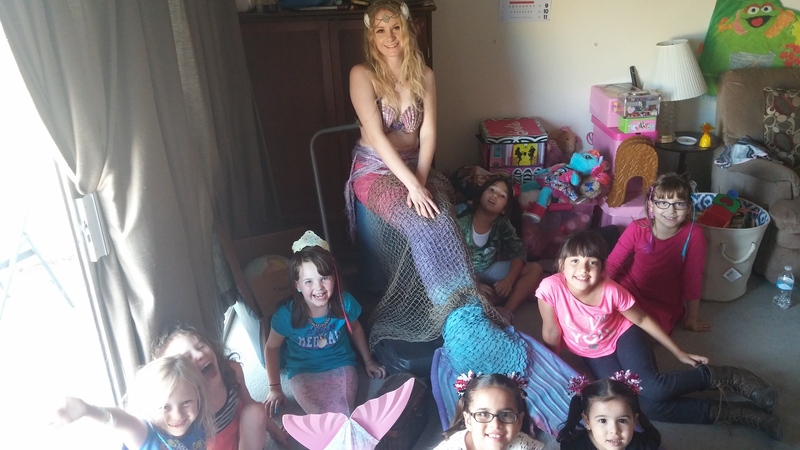 Mermaid Odette is a costumed character that has been entertaining Tucson and other areas of Arizona for over 7 years! 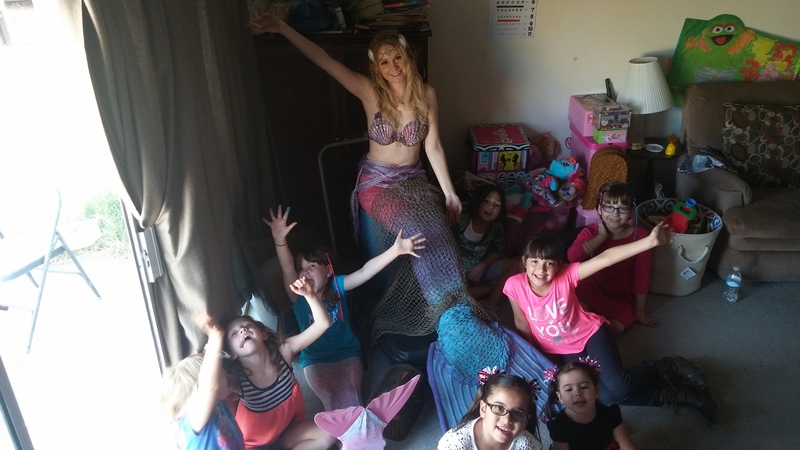 I'm available for all sorts of parties and events including birthday parties, festivals,promotinal events,modeling and any other event that can use a mermaids magic. 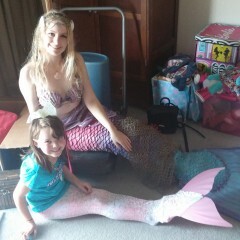 Any type of event that could use some mermaid magic, I am your fish! 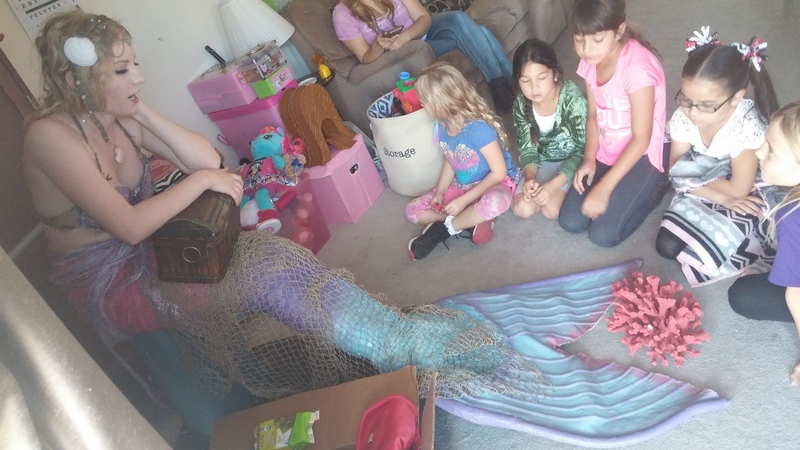 Birthday parties always include one of my mermaid treasures made of items found in the ocean on my adventures and also has a story to go with it. 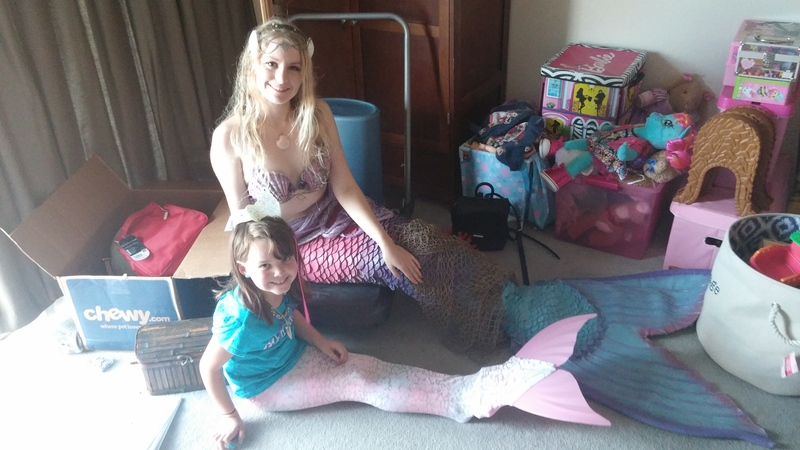 All events include a mermaid you can take photos with and talk to. 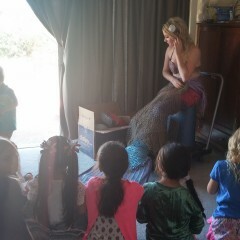 Kids can come up and touch my tail and learn more about mermaids! Conventions are a real treat with my "mermaid 101" panel! 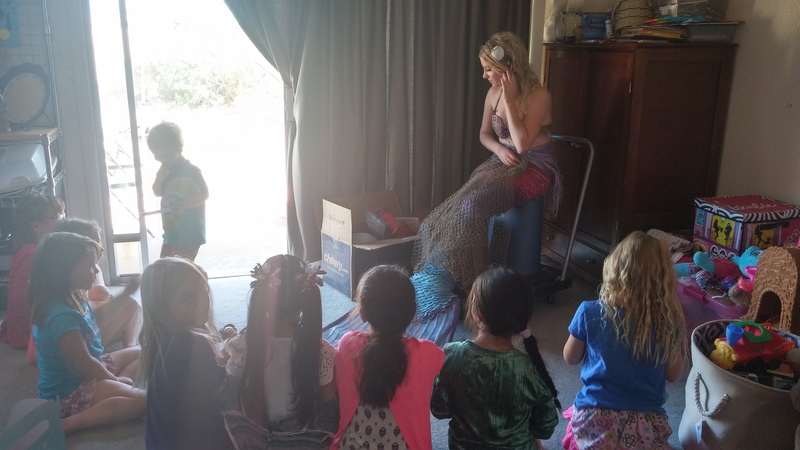 Kids can learn what mermaids do and how to even make a mermaid costume! I work well as a model or sitting in an art exhibit. You may have seen me performing at Valley of the Moon, Tucson's water festival, Connichiwa, Kentokyocon, Green Revolution radio promotion, Tucson parade of lights, and many other places over the years and now I can be a part of your next event! 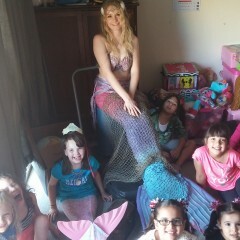 Mermaids are a rare creature that many never get a chance to see so don't be afraid to contact me. I'm very nice! When in a small shallow pools with no more than a few inches of water, it is important to make sure no one gets in the pool with me. I cannot move and have had my tail stepped on and torn. Swimming with guest is reserved for larger deeper pools.